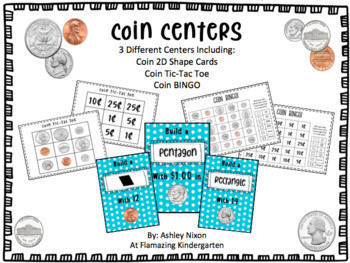 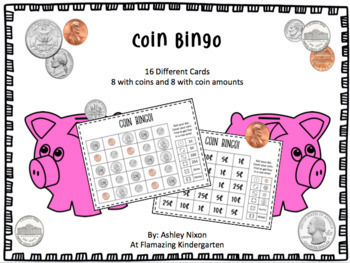 A bundle of coin centers to keep your littles busy! 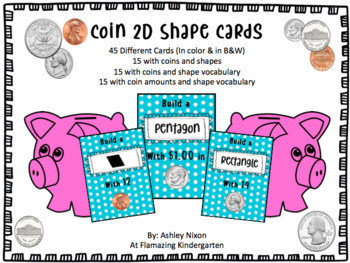 These hands on, engaging small group or whole group activies is ideal for reinforcing coins, coin values, 2D shapes, and numbers. 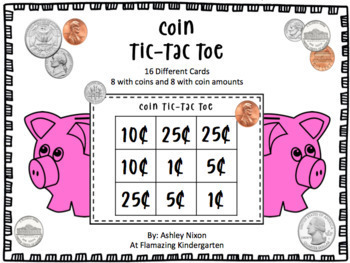 I’ve included multiple versions to allow students to all play together even when on different learning levels.